Do you want to celebrate a friend's birthday? You can post this cute sticker on their timeline to congratulate them. 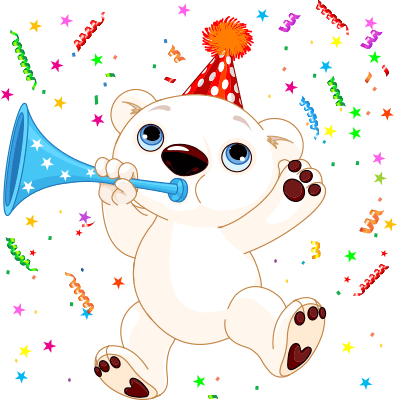 We feature a charming group of polar bear stickers that will help you express anything on your mind. You can share our emoticons anywhere on Facebook as an added convenience.